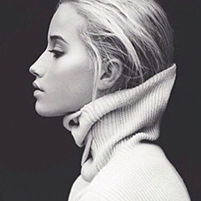 Posted on 18th February 2018 at 12:10 pm. I know what you’re thinking… since when has this not been the case? 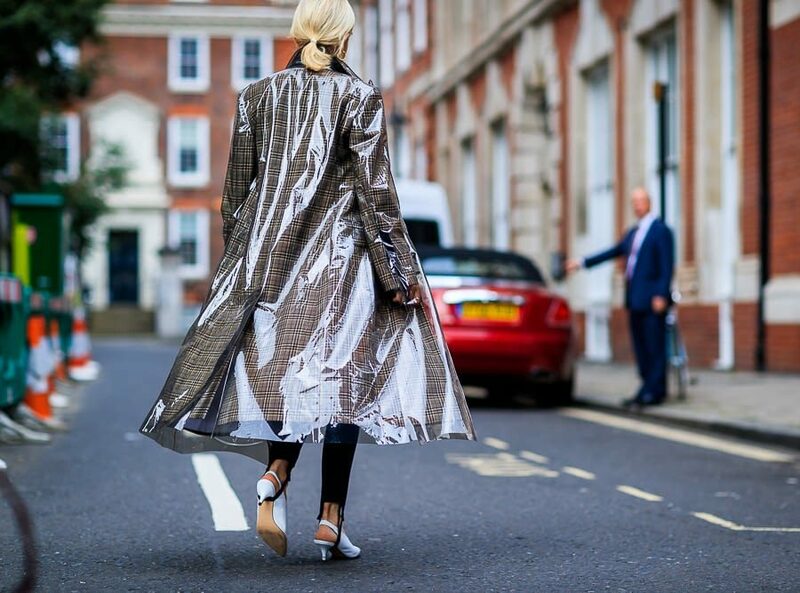 Aren’t trench coats always on-trend, especially now, in January, just as we have spring in our sights and want to invest in outerwear that will serve us well into the warmer months? 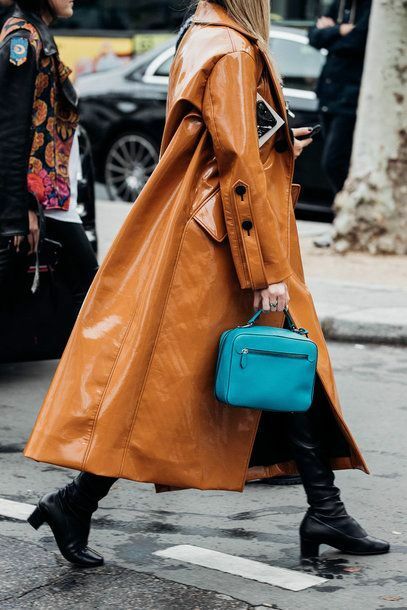 Trench coats never really go out of fashion and, for the most part it has remained true to its heritage in classic camel-coloured gabardine but, this season, they’ve been given a renewed lease of life. 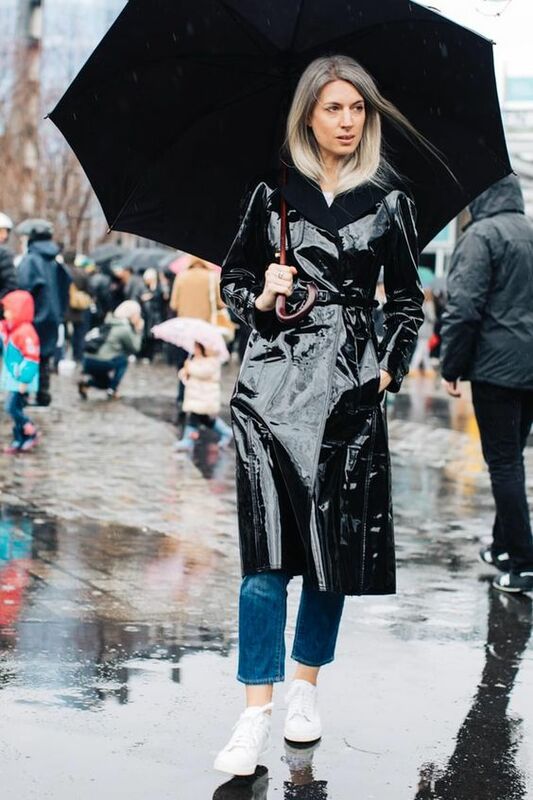 The street-style crowd has already embraced the vinyl trench, for obvious reasons: It’s an easy, sleek way to make a powerful statement. 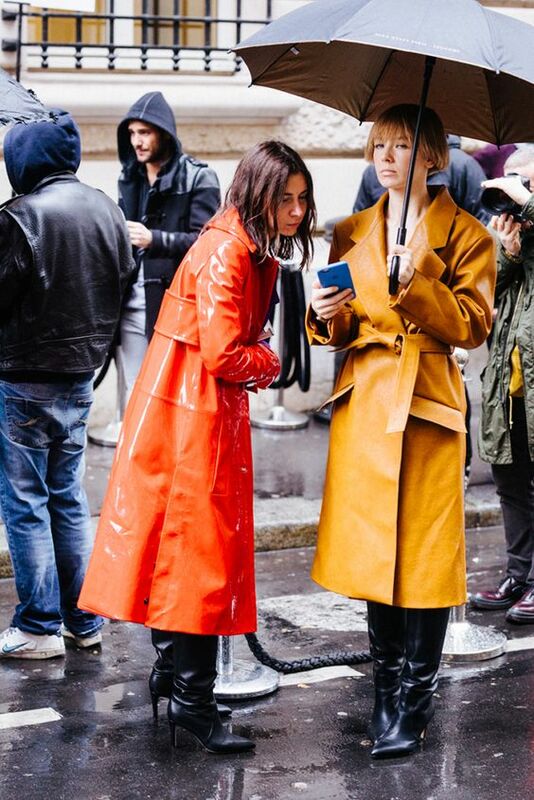 To make it work it real life, don’t wear anything too crazy underneath — the coat should draw the bulk of the attention.